With the sun out and the rain gone we know Summer is here! 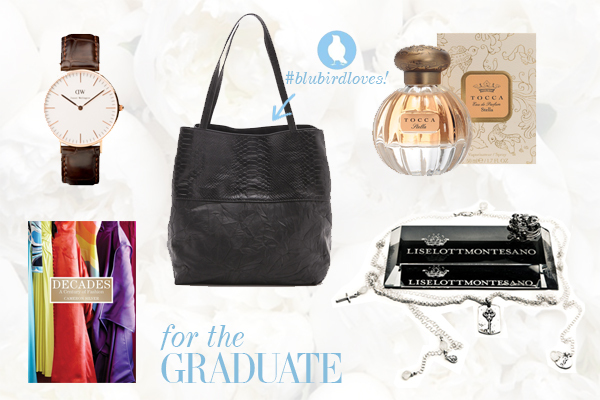 It also happens to mark one of our favourite times of the year: graduation season! Whether it's the end of high school or the completion of a degree, graduating is a milestone... and every milestone should always be marked with a memorable gift. Whether it's a Daniel Wellington watch for the young professional, or a signed coffee table book for the prospective design student, we've got you covered at every price point at Blubird!